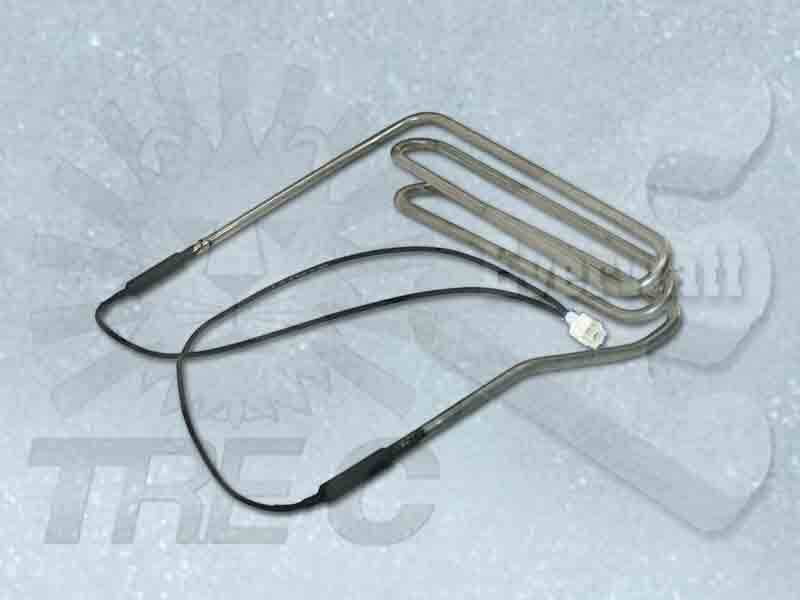 Upon client’s specification and based on the system requirements whose equipment our electric defrost heating resistor are equipped with, we can supply custom-made electric resistor for defrosting with different shape and design suitable for working at the coldest temperature and critical operating conditions. 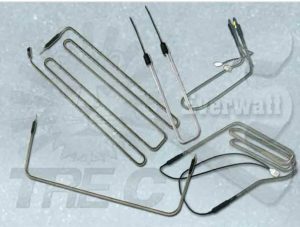 The wide experience that we reached in the field of electric heating does let us to be able to design suitable engineered solutions to optimize each specific temperature application and environment, in several Countries worldwide. 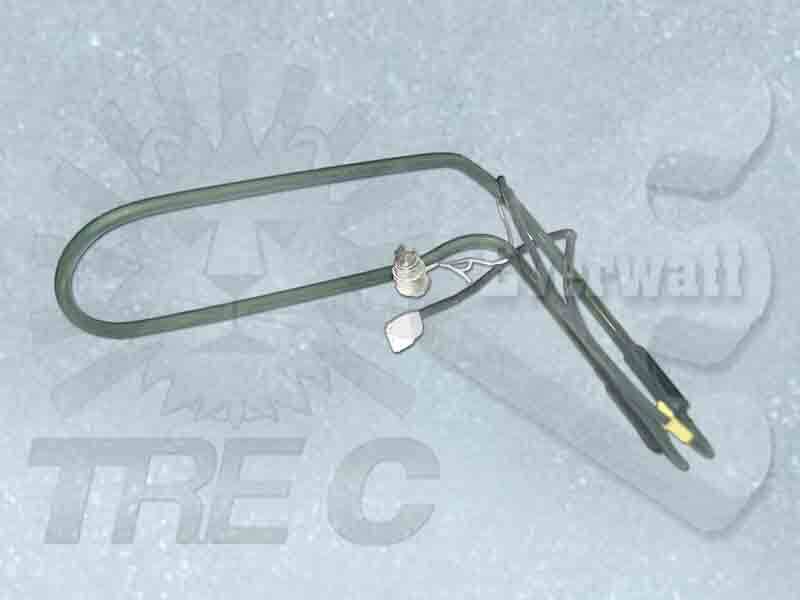 – Waterproof vulcanized rubber sealing fully covering the connection between the resistor and the power supply cables. The stranded wire terminals of the heating element are interconnected with individual strands of the cable and a compact waterproof enclosure is equipped by mean of a rubber vulcanization in a mould. – Extensive application and use for equipments working in areasand environments with extremely high humidity, with intensive steam generation or in direct contact with water. 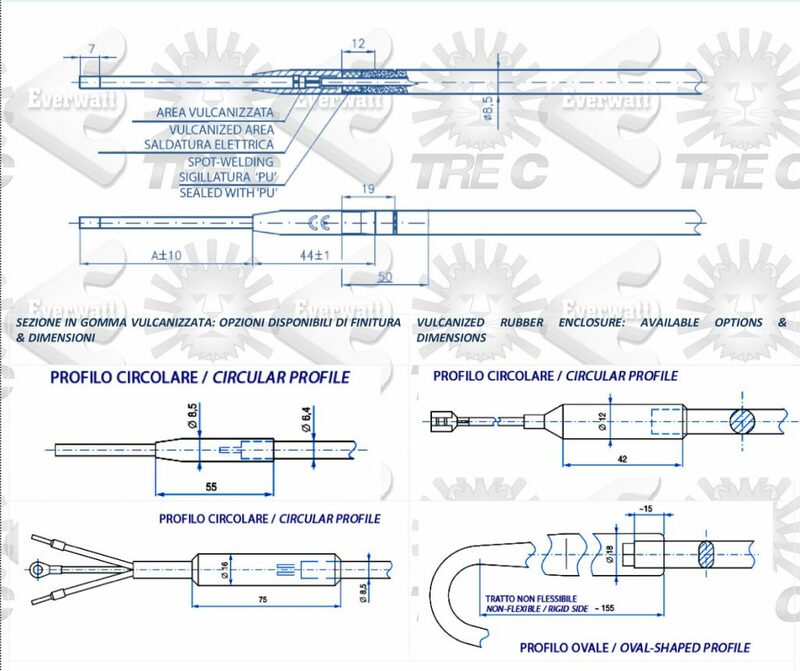 – The highest quality production process standards with vulcanized rubber sealing of resistors. – Superior quality fireproof vulcanized rubber with thermal resistance range –40 °C / +120 °C. 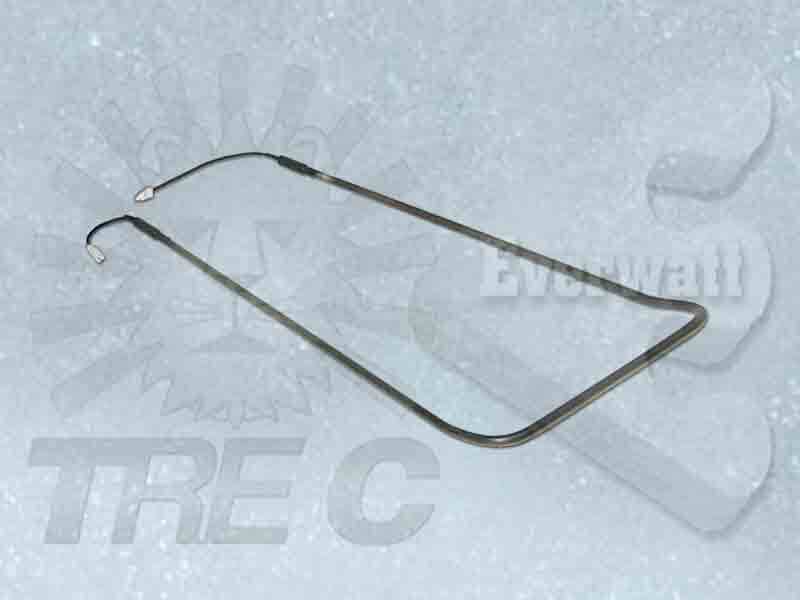 The defrost heating elements do comply to standard EN 60335-1 – Safety of electrical appliances. 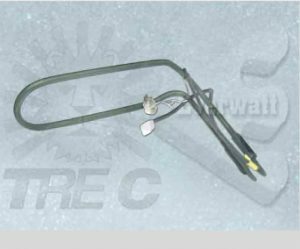 Nonetheless, we do always recommend the user to strictly observe local regulations for installation and wiring to the electric network. 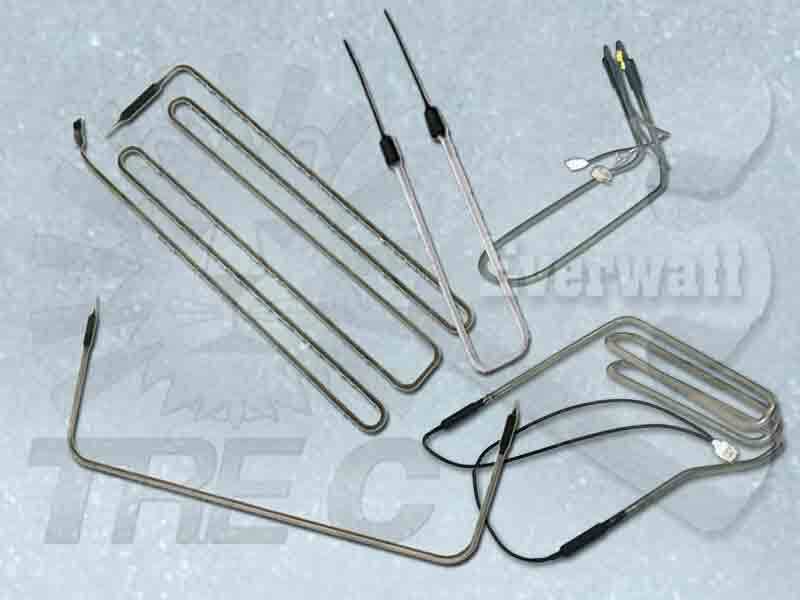 Upon client’s specification and based on the system requirements where the electric heater manufactured by us will be installed (electric heat exchanger), we can design specific thermoregulation central units with different functions.